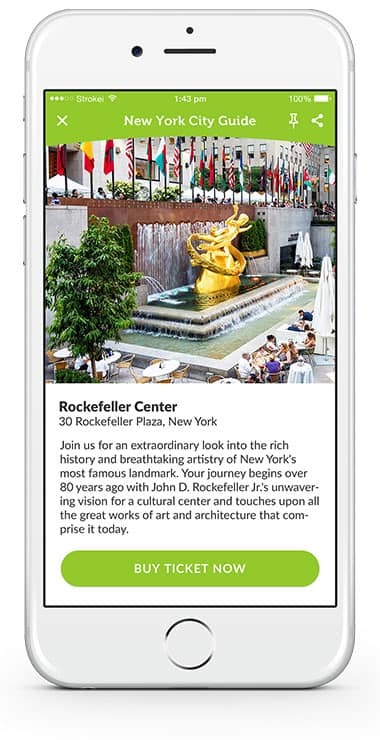 Acquire and engage customers with campaign. 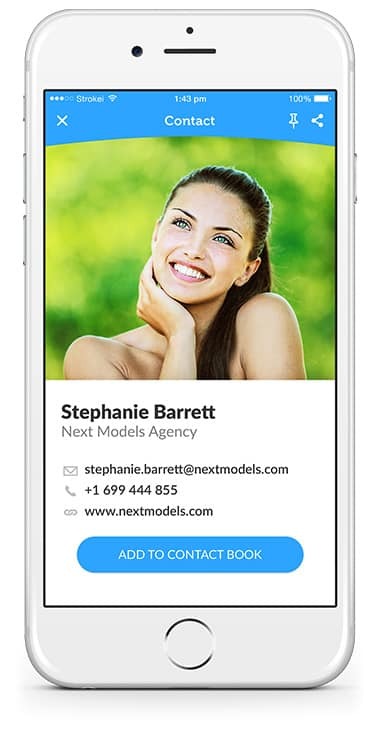 Attract people without an app. We are the only complete plug & play proximity platform on the market that provides App, CMS, SDK & API. 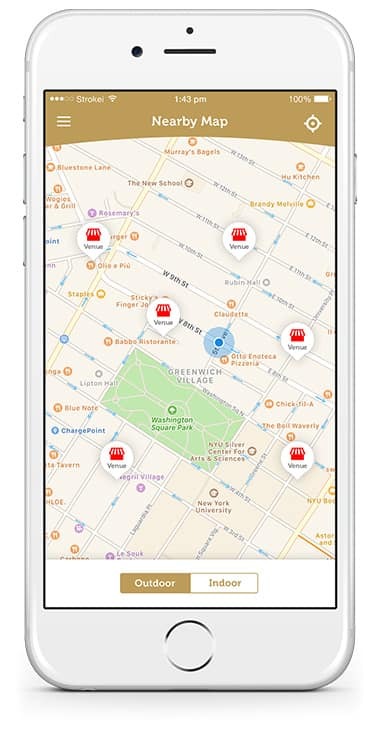 Offer proximity under your brand. Customise entire look & feel. Every feature is well documented with examples and step-by-step guidelines. Dynamically change your monthly charge, pay only for the features you use. Customise the entire look & feel. Create deeper and more valuable connections with 50+ templates for any use case. LOYALTY STAMPS - Encourage your customers to keep shopping by offering loyalty stamps and rewards. 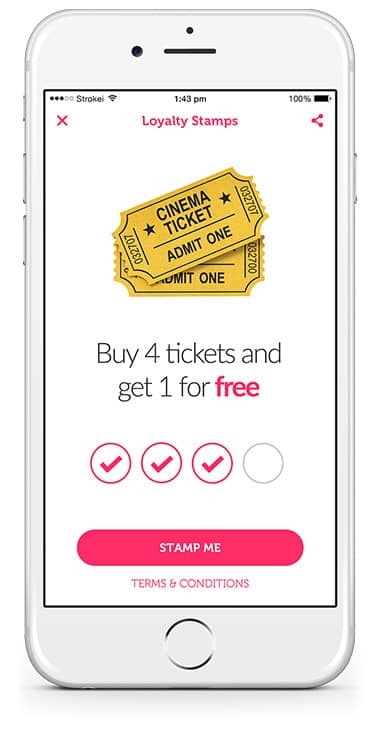 LOYALTY COUPONS - Increase your customers engagement by offering redeemable coupons, rewards and discounts. LOYALTY POINTS - Encourage your customers to keep shopping by offering loyalty points and rewards. Help police or emergency personnel find a person in need. Analyze key metrics to know the preferences of your visitors, adjust exposition to provide them with exciting and personalised offers. Understand customer flow patterns, discover hot-spots and predict customer behaviour. 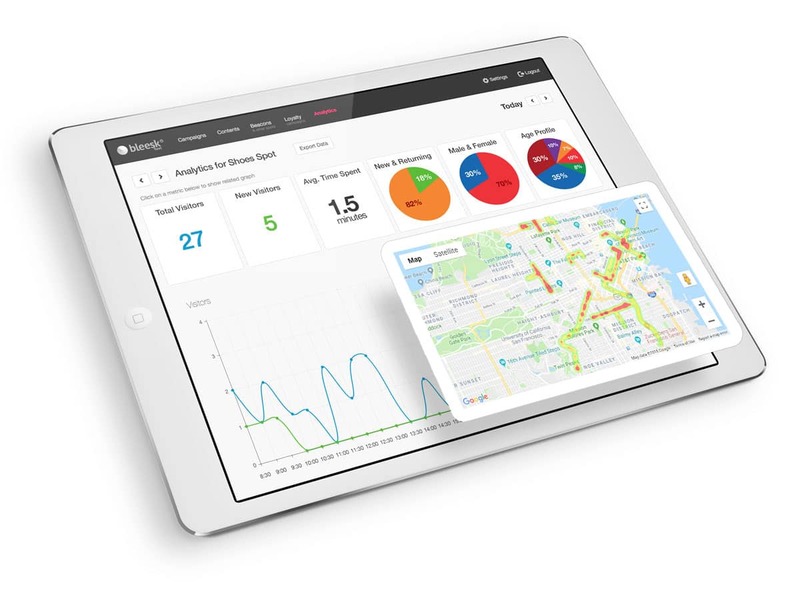 Measure conversion, visits, most frequent locations, time per visit or even number of button clicks. Optimize your sales by analyzing what people buy, how they move and see the impact of your marketing campaigns. Finding interesting offers can be troublesome, especially if you don't know where to look for them. 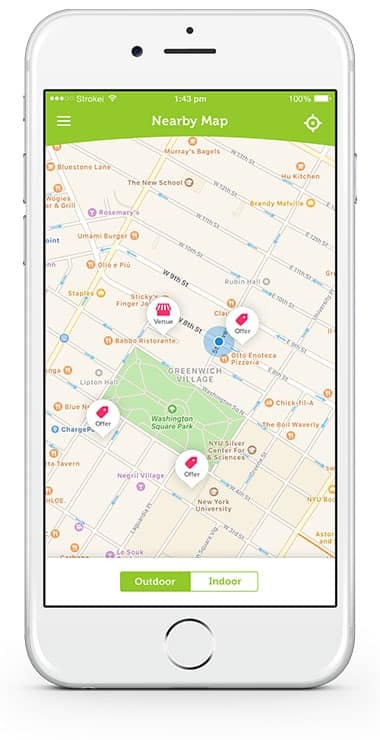 Allow customers to see where offers are located on a map, navigate them to a venue and enable them to find their location indoors. The shopping journey doesn’t always end with a store visit, so why should your marketing efforts? Personalize post store visit marketing campaigns. 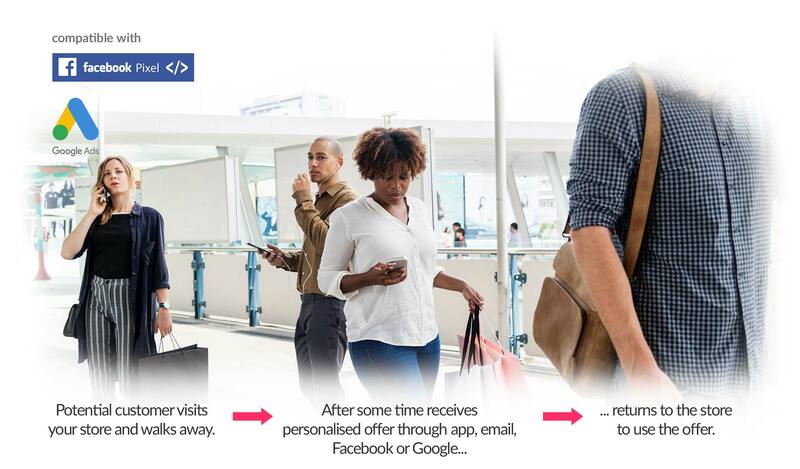 Whether you want to stimulate return visit or increase loyalty through online engagement. 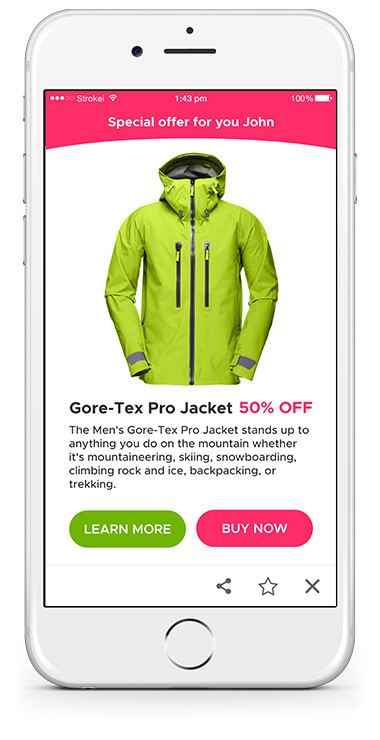 We make it easy to tailor your campaign based on in-store behavior. Learn how to successfully engage and convert customers. Universal proximity tips no matter what your business is about to help make your deployments easier. 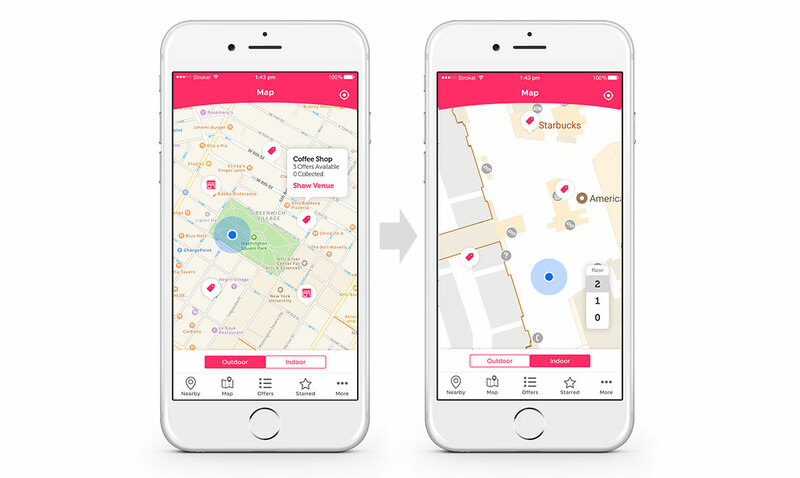 Proximity marketing requires to use Geofencing, Beacons, WiFi Campaigns and QR Codes all at once in order to be more efficient than digital marketing and cheaper than traditional marketing. Only Bleesk offers a product with all required features and reasonable pricing. Bleesk has the most comprehensive feature list on the market. 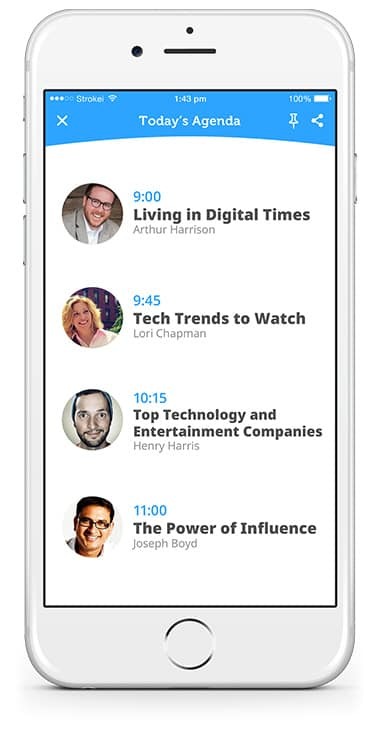 Their platform takes on complex features while being simple for new users and effective for advanced users. Their customer service team is A+. I cannot overstate how lucky and happy we have been in working with Bleesk. We chose Bleesk as our platform for the features, simple configuration and ease of use. 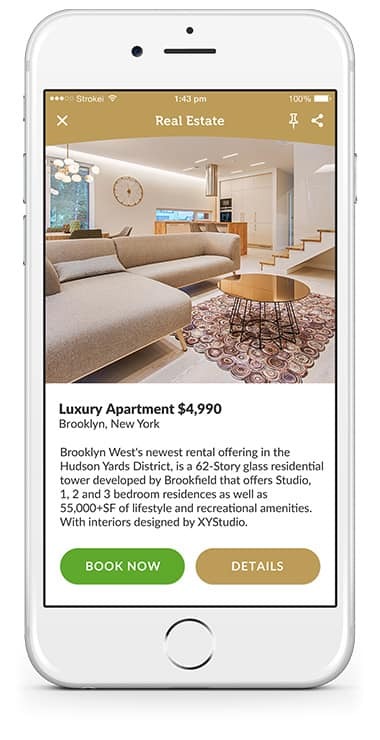 In addition to being a great choice for the release of new proximity campaigns, the updates made on the platform always bring better functions and news not seen in other similar solutions. 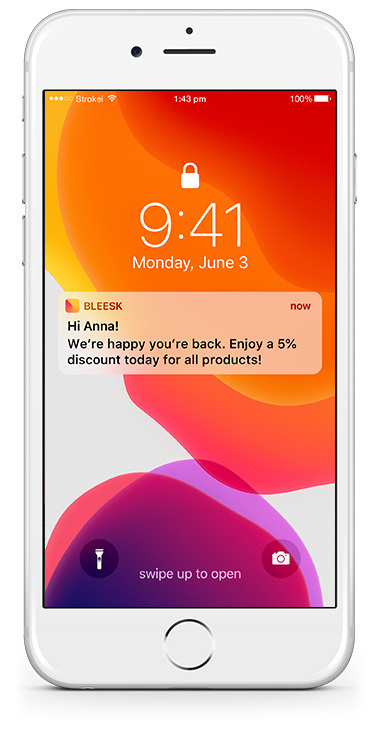 We love using Bleesk! We have requested assistance on several opportunities and received excellent response and support from Bleesk team. I have over 30 years experience in software and can appreciate the extra effort the team does for our company. Can I manage sub-accounts for my customers? Yes, as an owner & admin you can create, manage and oversee accounts for your clients. You can also assign different priviliges depending on their role in your business.